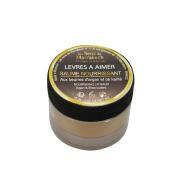 This light emulsion simultaneously cares for and cleanses the face or eyes. 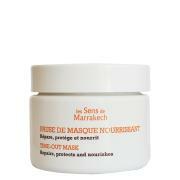 It gently removes all traces of impurities while protecting the skin. 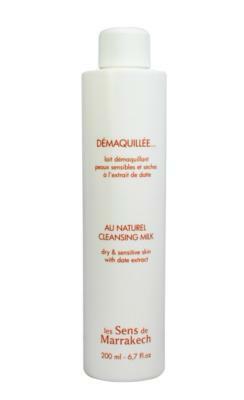 It leaves the face clean and clear without upsetting the skin's natural balance. 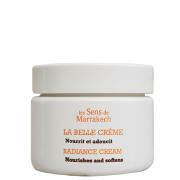 Shea butter and mango : soften and regulate hydration. For eyes, apply with cotton wool on the eyelids and eyelashes.